Sustainable development and responsible governance are essential elements in mining project management. 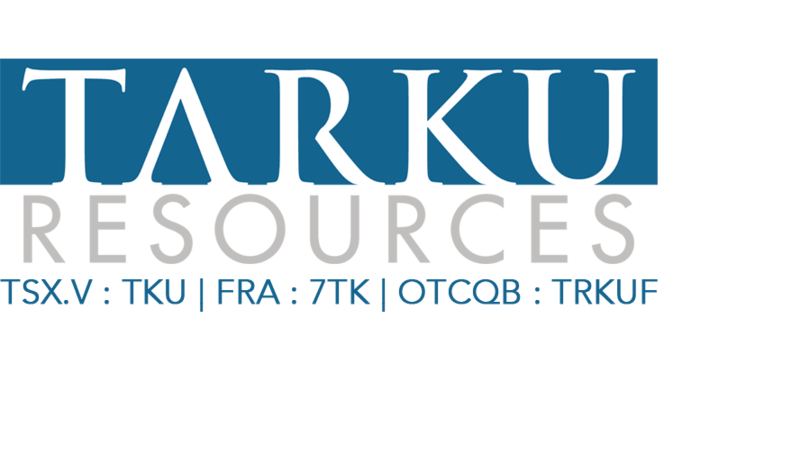 Tarku diligently applies technically proven and economically feasible measures to protect the environment and the health and safety of all those involved in its exploration activities. We will uphold our commitment to social responsibility to the communities where we operate by adhering to the guiding principles of corporate social responsibility. Our approach is to meet with the stakeholders most affected by the project in order to understand their specific needs and establish proactive communication. In keeping with its sustainable development policy, Tarku will remain transparent regarding its interests and proposed exploration work, and will comply with good business practices and standards. Tarku will also rigorously plan, assess and manage its projects in order to minimize any negative impacts on the environment and local communities.